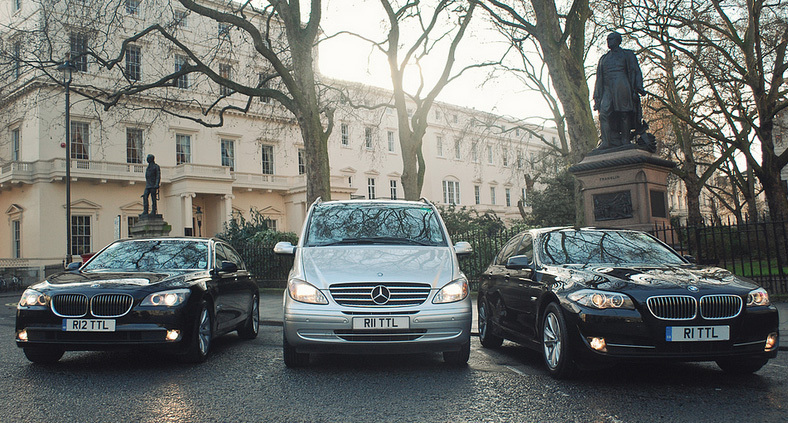 Each year Total Chauffeur Service offers transfer services to the Six Nations Tournament, offering an easy, reliable and luxurious alternative to reaching the games! The six nations captivates fans throughout the country, sparking passion and patriotism. Total Chauffeur Service can offer chauffeured services to every game for the home nations. Do you need transportation from, The Airport? Train Station? Hotel? TCS can mange group transfers as well as VIP. Please do call us today to find out more.